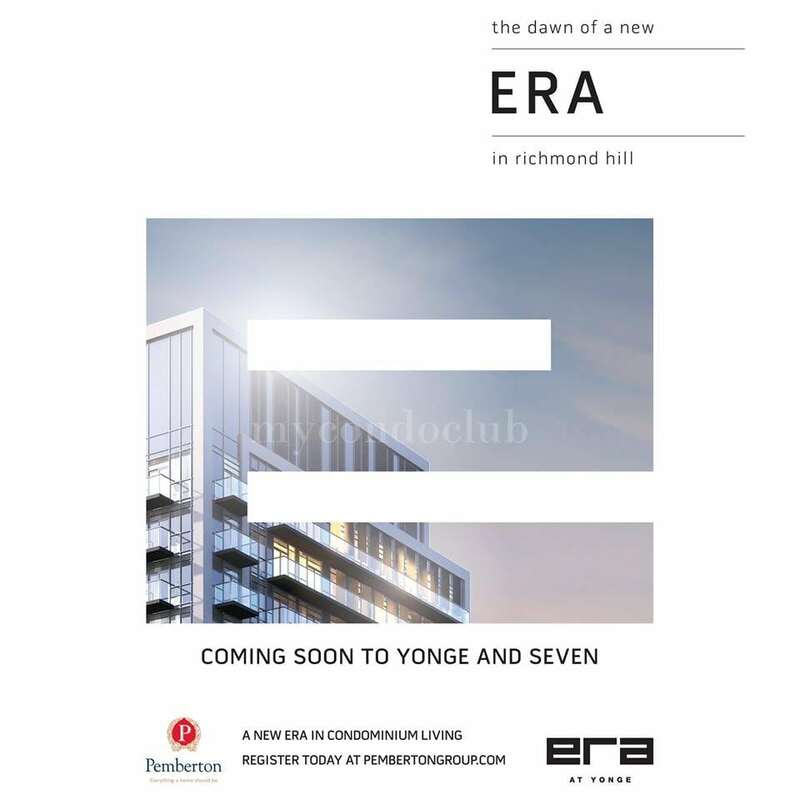 ERA at Yonge Condos by Pemberton Group is a new condo development at 150 High Tech Rd, Richmond Hill, ON located right at Yonge and Highway 7. 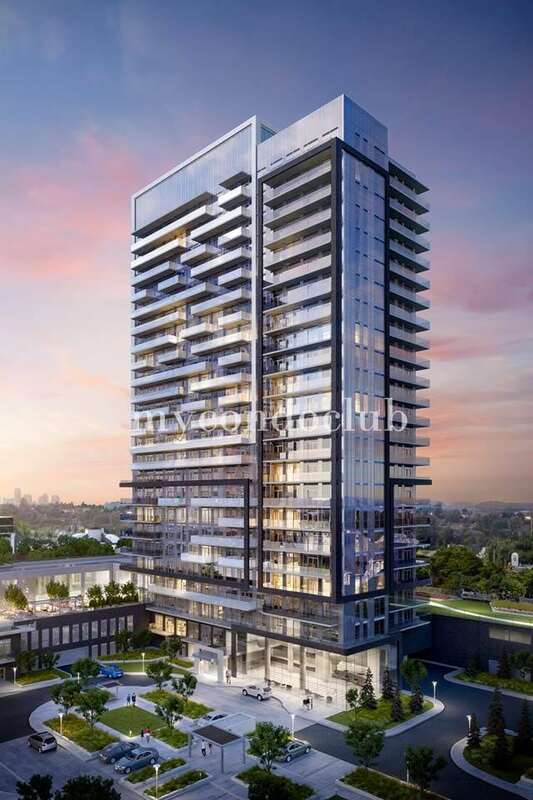 This development will have a total of 20 storeys having one, two and three bedroom suites. These condo suites will be in a range from 600 square feet to 1,300 square feet.